Black Pepper essential oil has a spicy, woody fragrance and has been used for thousands of years to treat the muscular system and to uplift the mind. 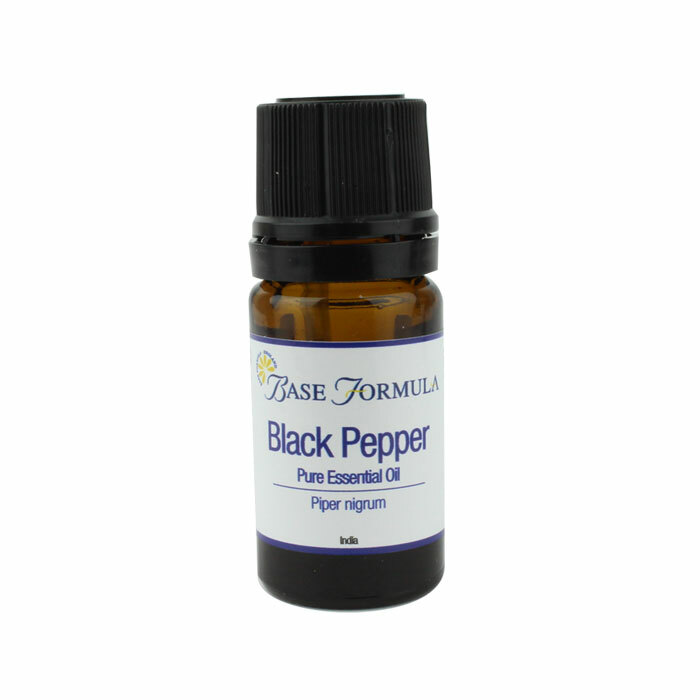 Black Pepper essential oil is extracted from the dried, crushed, almost-ripe, red fruit of the Piper Nigrum plant that is native to East Asia. 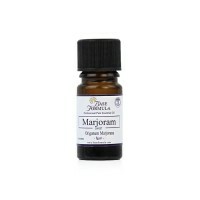 It has a strong, sharp, spicy aroma which adds an 'intriguing' note to aromatherapy blends. Black Pepper may cause irritation to sensitive skins. Always spot test first. 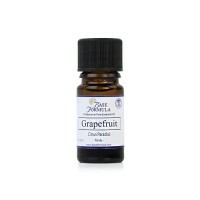 Care should also be taken as using too much of this essential oil could over-stimulate the kidneys. It should also be avoided in pregnancy due to its possible skin sensitizing effect. 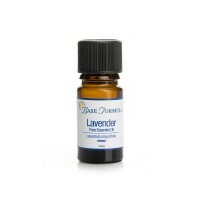 Black Pepper essential oil may be useful in treating bruises and chilblains when used in a compress. 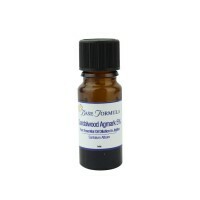 Black Pepper oil has a strengthening, fortifying and uplifting effect on the mind. Black Pepper oil can be beneficial for digestive complaints such as flatulence and constipation. It is also extremely useful in massage blends for muscle pain, stiffness, fatigue, rheumatism and arthritis. The oil is thought to stimulate the spleen (which is involved in the production of new blood cells) and can therefore be valuable for anaemia, or after severe bleeding or bruising.